THE cycling safety mayoral hustings organised by The Times on Monday were interesting enough. Jenny Jones said the Olympic traffic lane on Euston Road should be turned into a cycle lane once the London Games have finished. As Ken Livingstone has said she can have a role in his administration should he somehow beat Boris Johnson, it would be interesting to see if that ever came to pass. Most of the time was taken up by the usual quarrels between Ken and Boris, the latter trying a few jokes about stereotypical cyclists having ‘whippet thin legs and dredlocks’. They all fell flat. It wasn’t the easiest crowd for him. 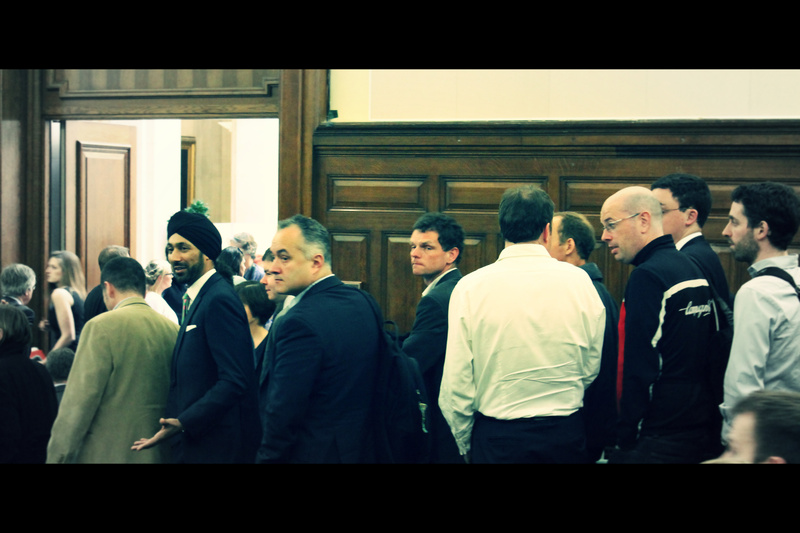 And then we all filed out, wondering who the Mayor’s transport adviser Kulveer Ranger was gesturing at and how different Andrew Gilligan looks in civvies. By all accounts Mayor Boris seems to have been consistent in going out of his way to antagonise cyclists, not least with this latest silly caricature (though I have been complimented on my legs!). As he is a cyclist, and Ken is not, you’d have expected him to be way ahead in cyclists’ estimation but it’s quite the reverse. Boris has alienated us cyclists by saying daft things like Elephant and Castle isn’t dangerous, by defending the indefensible on fatal junctions and failing to make TfL act on death spots like Camden Road more than a year on. Further, being contemptible for running glue-spraying trucks past the air quality tracking stations instead of DOING anything to improve Londoners air. And why do it at The Times’s event, given their new crusade for London cyclists, when he must of known they would run it big?